Are your teeth poorly aligned, causing you to hide your smile? 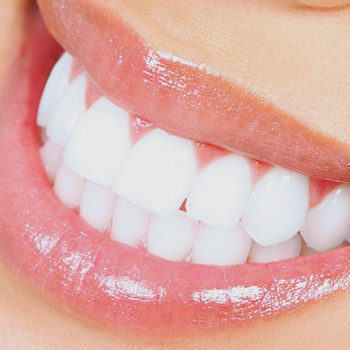 At Taree Dental Care, we have the solution that will make you smile with confidence! As Invisalign orthodontic treatment specialists, we can correct a wide range of teeth and jaw issues by fitting the clear appliance to your teeth, effectively realigning them over time. A leading orthodontic treatment, Invisalign has become so popular because it sits comfortably over the teeth and can be removed for regular cleaning. 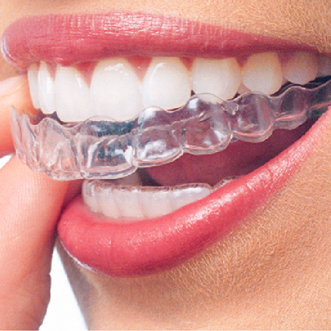 Because it's clear, it also has the advantages of being difficult to see, unlike bulky metal braces. • It will provide you with a flawless smile at the end of the treatment, so you feel more confident about your appearance. • Oral hygiene is far easier to maintain after this type of orthodontic treatment, as aligned teeth have less plaque build-up than crooked teeth. The reason for this is teeth can be cleaned to a higher standard, with less difficult to reach areas that result from poor teeth alignment. 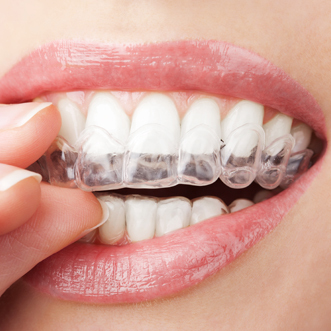 • Invisalign helps reduce excessive wear on your teeth, as poor alignment can cause grinding and bite problems to break down the enamel on your teeth. • By straightening your teeth using Invisalign, it also supports healthy joint alignment, preventing jaw related complications developing over time. • You can help avoid issues such as periodontal disease using this orthodontic treatment, which is often caused by overcrowding or crooked teeth. • Invisalign will fix crooked teeth, with minimal discomfort, for an enhanced aesthetic appearance. To find out more about the latest Invisalign orthodontic treatment we offer at Taree Dental Care, arrange an appointment with our friendly dental team today.